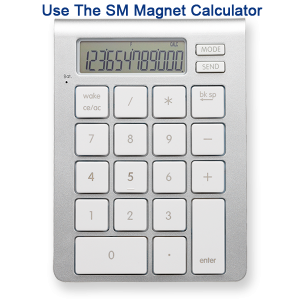 A neodymium magnet is a magnet in short. What is different from the magnets we see every day is that it is called “King of Magnets” because of its excellent magnetic function. Nd-Fe-B contains a large number of rare earth elements Nd, Fe, and B, which are hard and brittle. Because the surface is easily eroded by oxidation, NdFeB magnet must be coated. Surface chemical passivation is one of the best treatment methods. As a rare earth permanent magnet material, neodymium magnet has a very high magnetic energy product and coercive force. At the same time, the advantages of high energy density make Nd-Fe-B permanent magnet material used in modern industry and electronic technology trivially, which makes it possible to miniaturize, lightweight and thin instruments, electroacoustic motors, magnetic separation magnetization, and other equipment. The advantage of neodymium magnet is its high-cost performance and excellent mechanical properties. The disadvantage of Nd-Fe-B is that its working temperature is low, its temperature characteristics are poor, and it is easy to be pulverized and eroded. It must be improved by adjusting its chemical composition and adopting surface treatment to meet the requirements of its essential use. 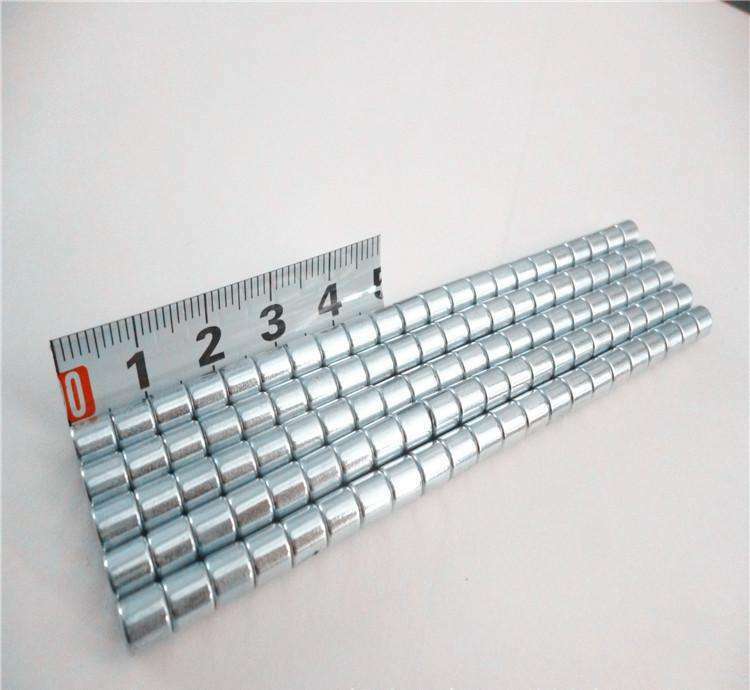 Nd-Fe-B magnetic material, as a new consequence of the development of rare earth permanent magnet material, is known as “Magnet King” because of its excellent magnetic function. Neodymium magnetic material is Pr-Nd metal, ferroboron and other alloys. Ferrite is a ferromagnetic metal oxide. As far as electrical properties are concerned, the resistivity of ferrite is much larger than that of metal and alloy magnetic materials, and it also has a higher dielectric function. The magnetic function of ferrite also shows high permeability at high frequency. Therefore, ferrite has become an ordinary non-metallic magnetic material for high frequency and weak current limits. Because of the low magnetic energy reserved in the unit volume of ferrite and the low saturation magnetization (usually only 1/3-1/5 of pure iron), the application of ferrite in demanding high magnetic energy density at low frequency and high power band limits is limited. They can be used to manufacture permanent magnet starter motor, permanent magnet motor, permanent magnet concentrator, permanent magnet suspender, magnetic thrust bearing, magnetic broadband separator, loudspeaker, microwave device, magnetic therapy sheet, hearing aid, etc.